Jacksonville Armada U-23 head coach Pat Cannon announced on Friday University of North Florida midfielder Jay Bolt and goalkeeper Kyle Nasta as his National Premier Soccer League squad’s inaugural signees. Bolt and Nasta helped lead UNF to its first-ever Atlantic Sun Conference regular season and tournament championships in 2015 as well as the program’s first NCAA Division I postseason appearance. Bolt, who finished his junior season last fall, is a two-time All-A-Sun selection, earning first team honors in 2015 and getting the second team nod in 2014. Voted as the conference defensive player of the year by fans in 2015, Bolt has made 42 starts and 47 career appearances to go along with two goals and six assists. Prior to UNF, Bolt came up through Armada FC youth club partner, Jacksonville FC, and starred at The Bolles School during his prep career, where he was named to the 2013 National Soccer Coaches Association of America’s All-American Team. He was the first player in Bolles history to earn All-America honors. Bolt previously played for Cannon at former local NPSL side Jacksonville United FC. “Jay has been a fixture on Jacksonville United since he came out of high school,” Cannon said. Nasta, who completed his final season of eligibility with the Ospreys in the fall, was a two-time all-conference selection, being named to the second team in 2015 and first team in 2014. He was also named A-Sun Goalkeeper of the Year in 2014. Nasta finished his UNF career as the school’s Division I career leader in saves (150), wins (18) and shutouts (10). Before UNF, Nasta came up through JFC and prepped at Episcopal High School and Mandarin High School. He also played for Cannon at Jacksonville United. Cannon expects to announce the remainder of his team next week. 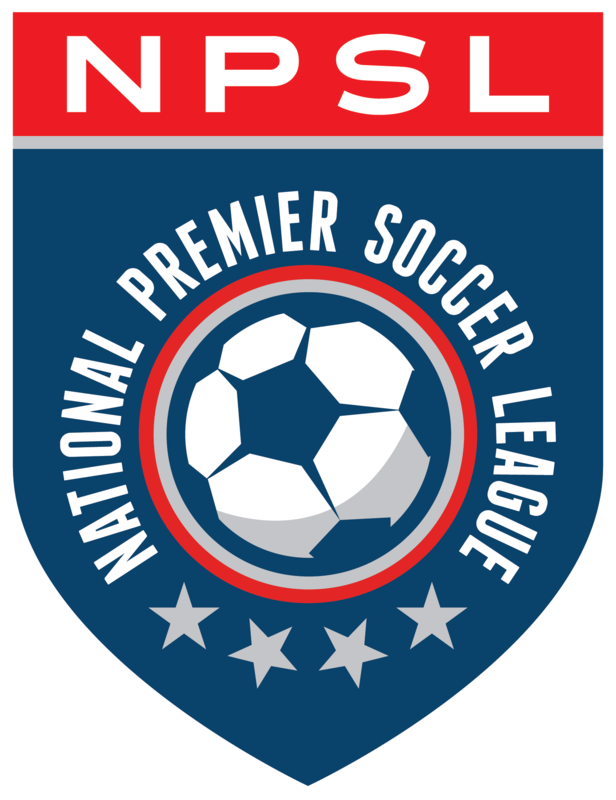 Armada U-23 will open its 10-game NPSL season at 5 p.m. on Sunday, May 15 at Patton Park.